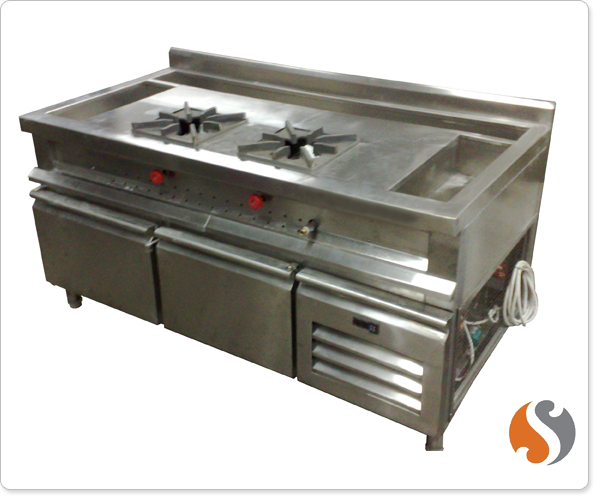 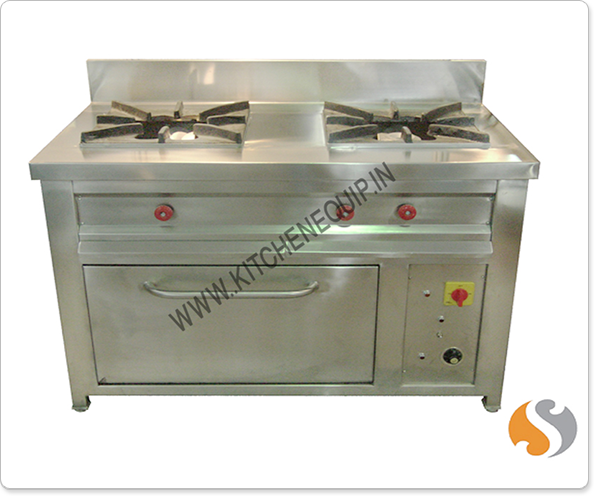 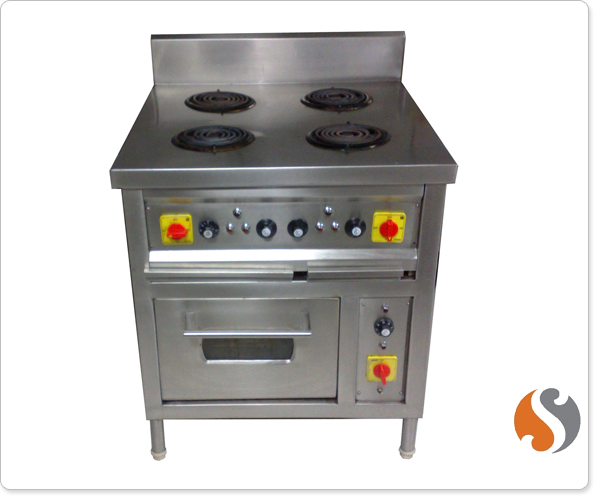 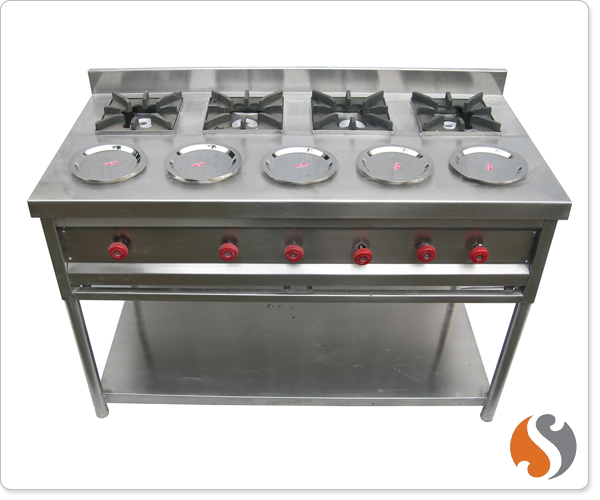 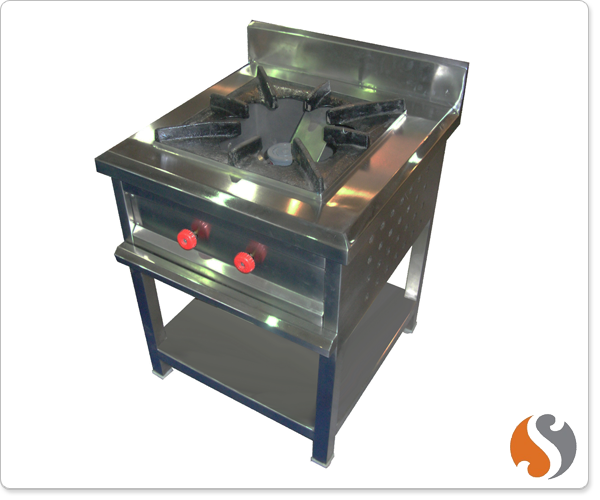 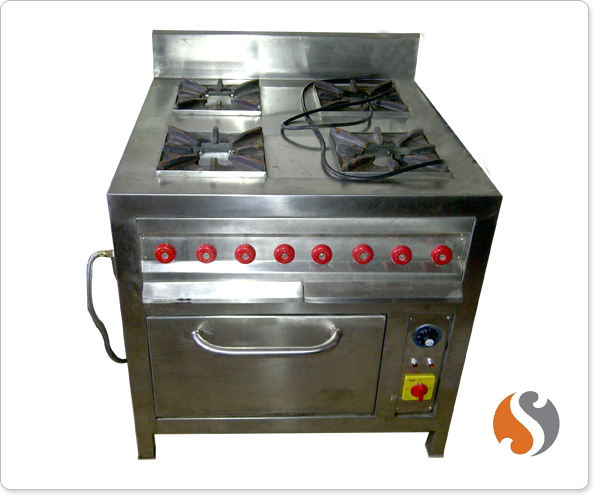 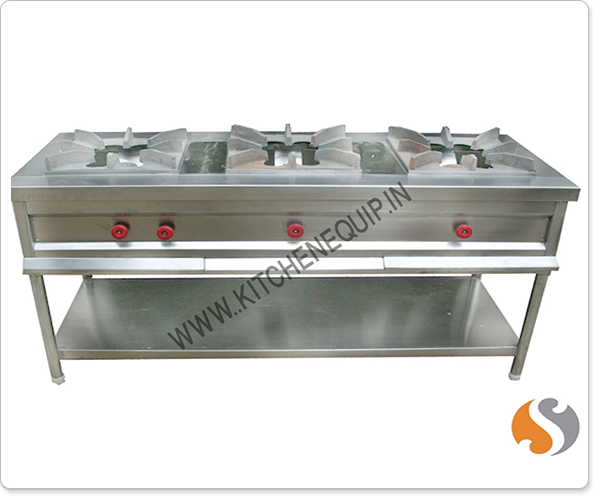 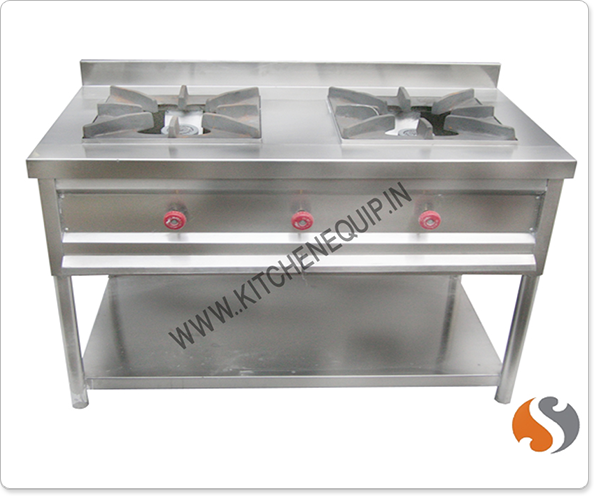 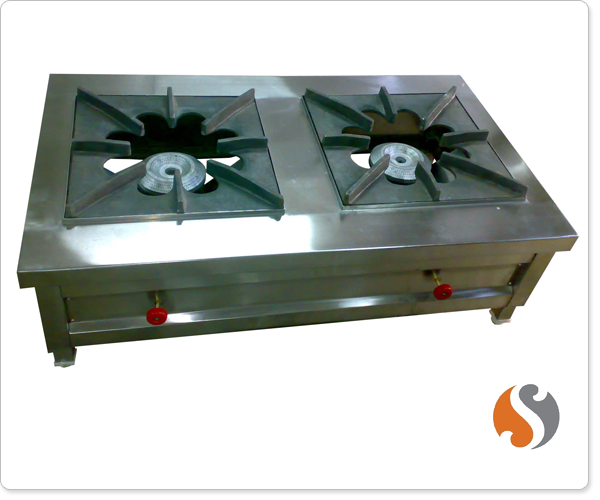 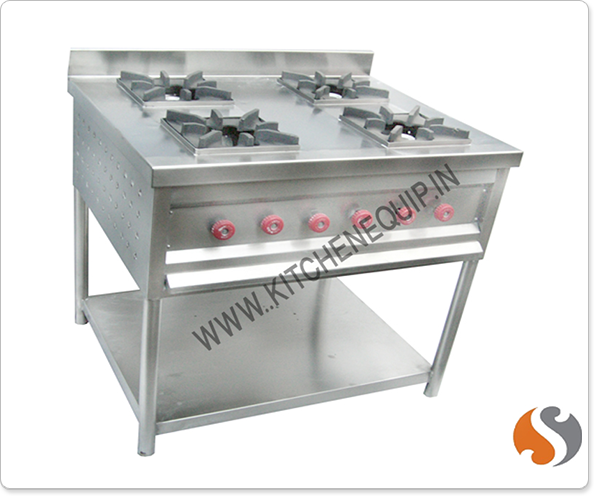 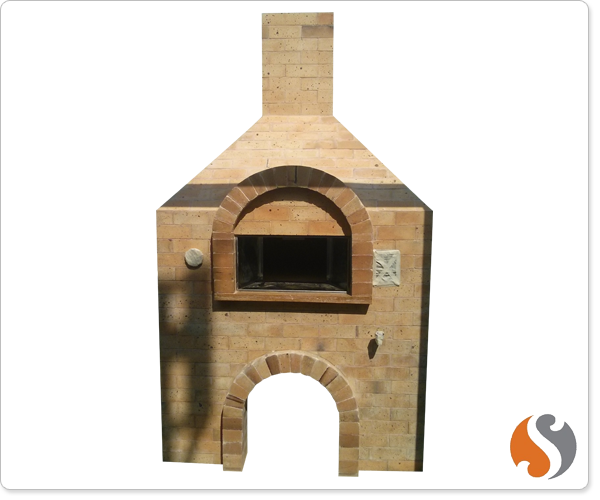 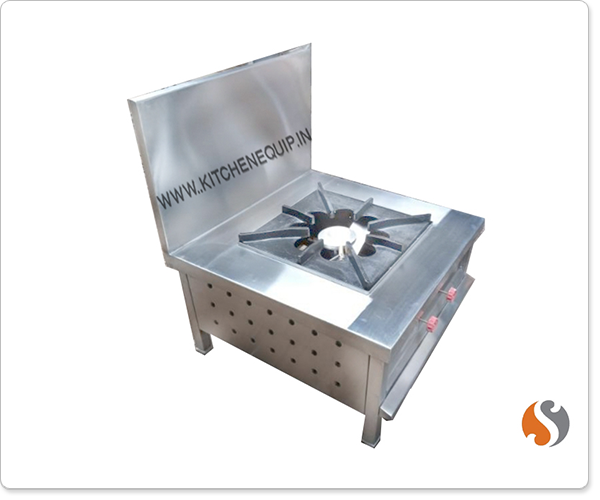 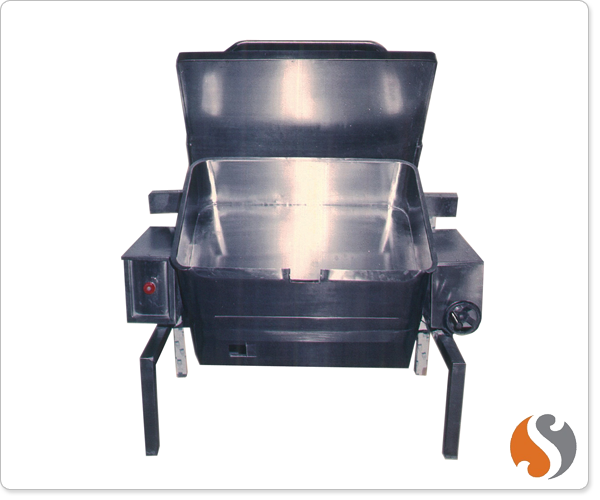 Commercial Gas ranges Suppliers in Mumbai,India. 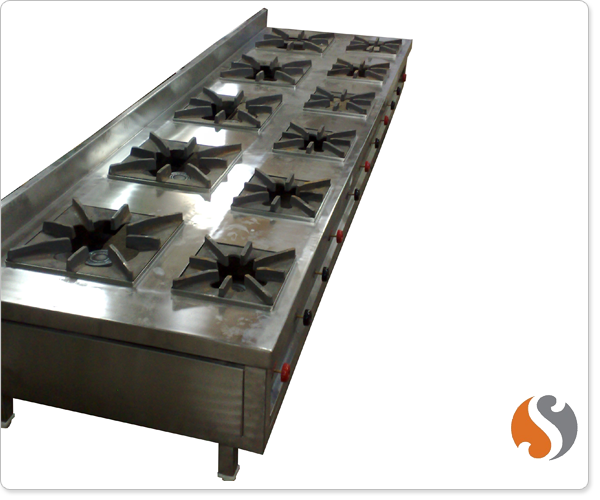 DISCLAIMER : All names, logos, and other material remains the property of their respective copyright owners. 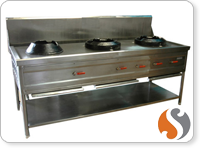 We are also engaged in doing entire turnkey project which comprises kitchen equipment, ventilation system - exhaust and fresh air ducting & gas pipeline. 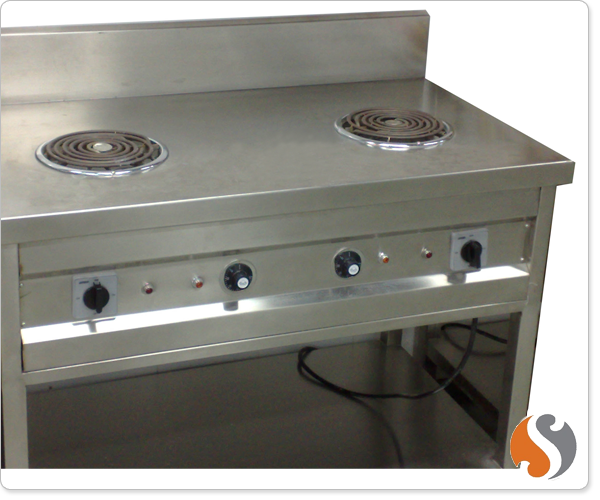 Designed By Galagali Multimedia Pvt.Ltd.